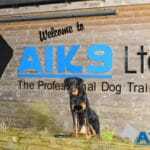 I think I can safely say that they were wowed by the results we managed to achieve and it certainly exceeded their expectations. 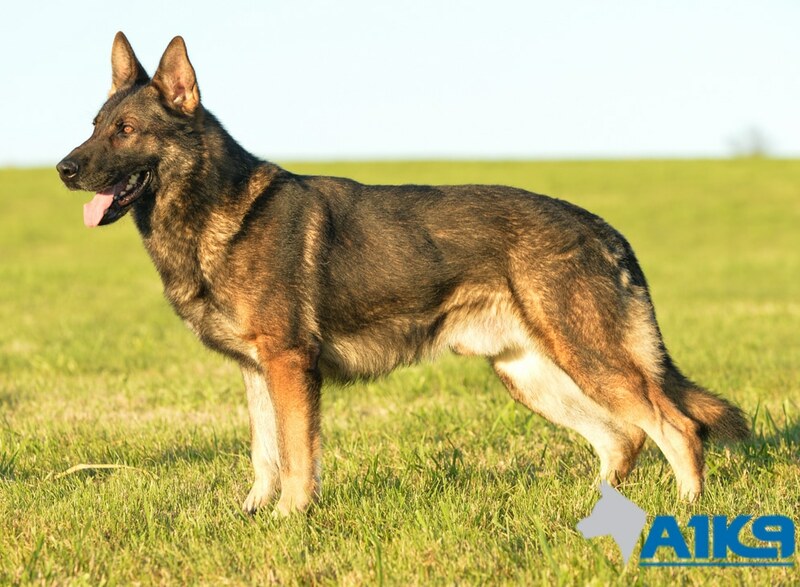 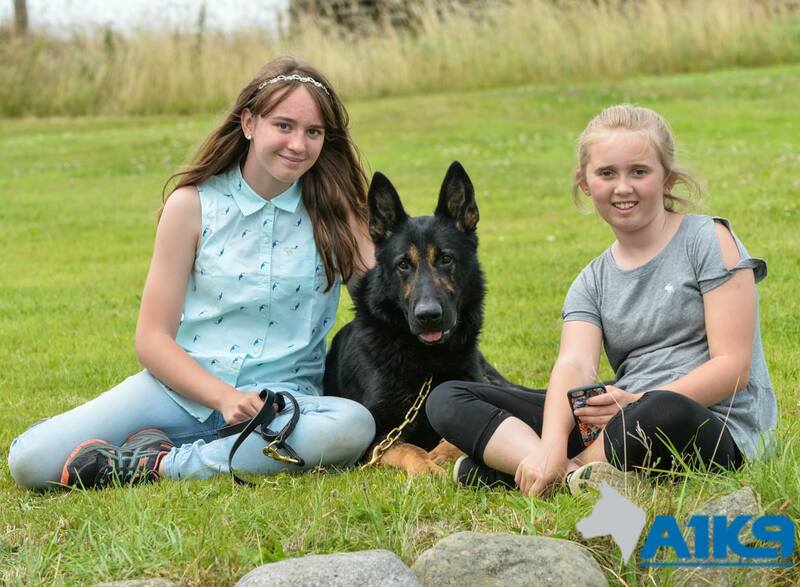 Whilst we primarily train and supply family protection dogs (which has been the mainstay of A1K9’s business for over two decades), we also offer obedience training solutions too, training all breeds of dogs either on residential courses or though classes held at our Swansea facilities. 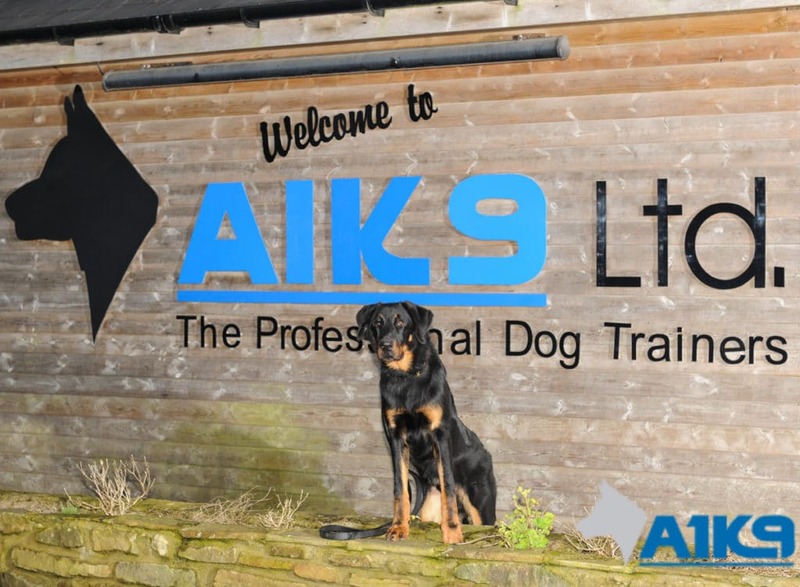 We employ balanced and consistent training methods and the results speak for themselves, both in terms of the dogs measured progression and the willingness of it to work not only for it’s trainer but also the family who we spend time working with too. 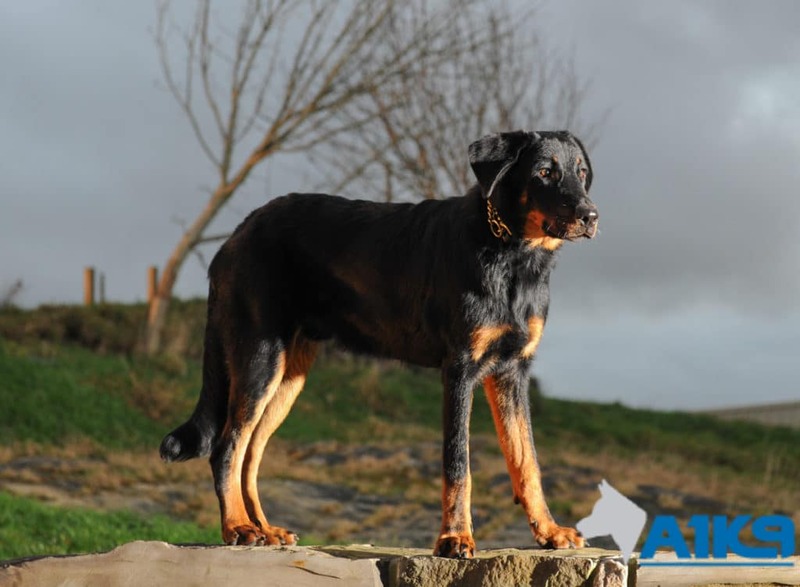 It’s great when customers realise you have gone that extra mile to get the best out of their dogs and to have successfully exceeded their wildest expectation. 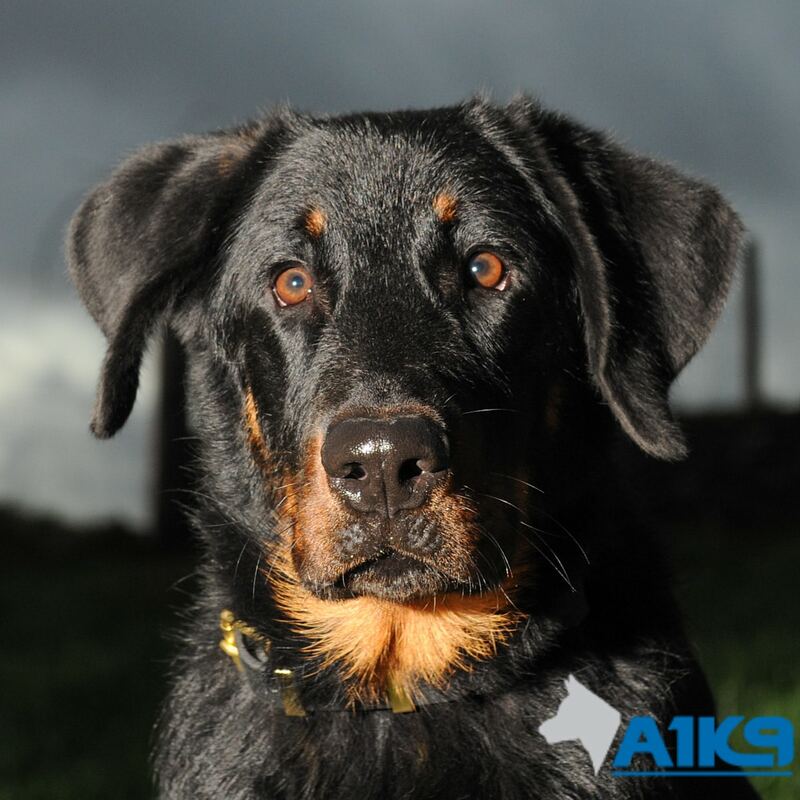 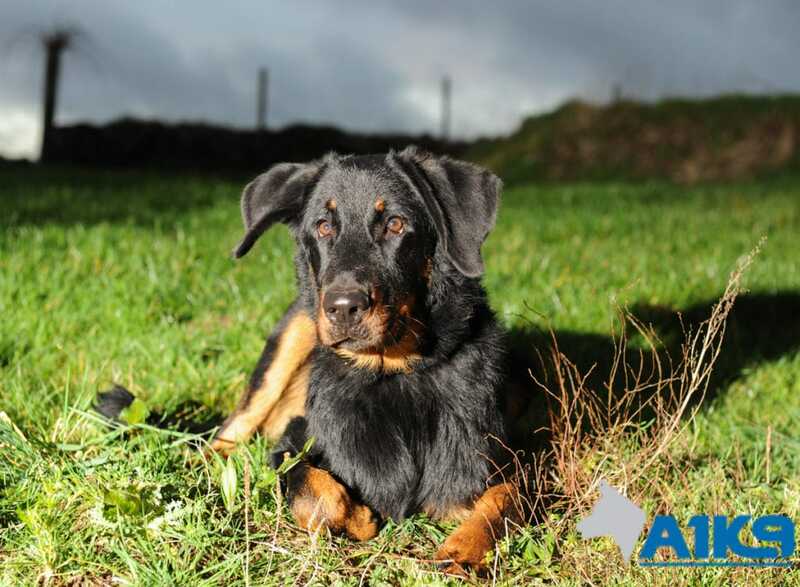 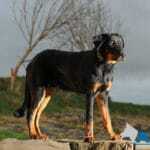 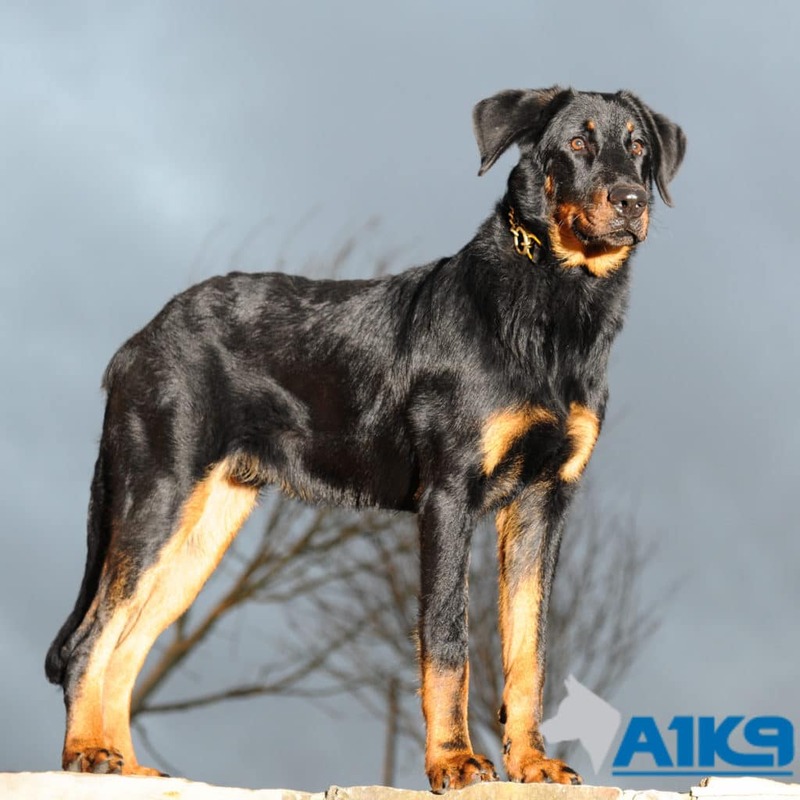 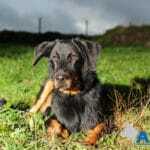 From a dog trainers point of view, it is equally nice to have the opportunity to work with what in the UK considered to be quite a rare breed, I think we have only trained one other Beauceron and that was 20 plus years ago.